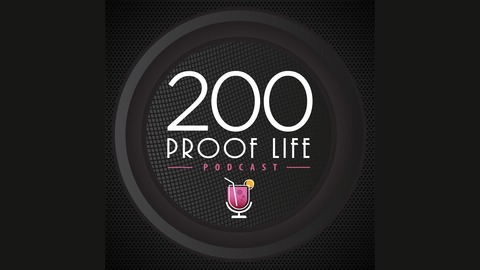 200 Proof Life is a weekly interview podcast, hosted by Keith Speers & Mimi Webb, where they tell extraordinary stories about unstoppable people - both famous and those who should be - creating the world they want to live in. Aslyne Rodriguez is the Co-Founder and CEO of EmpowerBus, an organization that strengthens the roads to social mobility by providing dignified, reliable, and on-time transportation to and from employment, education, and healthcare opportunities. They use clustering and strategic partnerships to address the transportation barriers, such as extremely long commute times, that are facing under-resourced communities in Ohio. 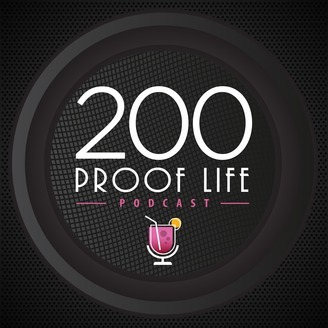 We sat down in the 200 Proof Life studio to chat with Aslyne about EmpowerBus and her journey as an entrepreneur that led her to this point, and we were really impressed with her approach to living and impacting the communities of which she’s a part. You’re going to love her sense of humor and sense of purpose, and her approach to serving her country really resonated with us. She’s a game changer for sure!